Sign up and receive Property Email Alerts of Buildings to let in Blackheath, Blackheath. 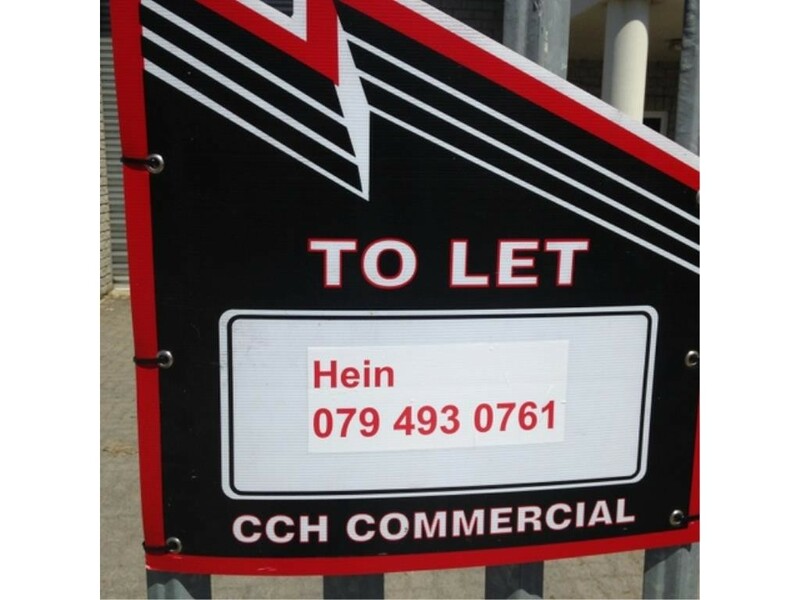 Blackheath is centrally situated near public transport, as well as main access roads in and out of the area like Van Riebeeck Road, and the R300 which links you with the N1 and the N2.Contact Hein @ CCH , for all your Industrial / Commercial Property (warehouse / factory) needs. Sign-up and receive Property Email Alerts of Buildings to let in Blackheath, Blackheath. Disclaimer: While every effort will be made to ensure that the information contained within the CCH (Cape Coastal Homes / City Country Homes) website is accurate and up to date, CCH (Cape Coastal Homes / City Country Homes) makes no warranty, representation or undertaking whether expressed or implied, nor do we assume any legal liability, whether direct or indirect, or responsibility for the accuracy, completeness, or usefulness of any information. Prospective purchasers and tenants should make their own enquiries to verify the information contained herein.